Sometimes I’m left wondering how Google comes up with their google doodles. Today’s was fantastic, but I wonder why they decided to celebrate the 161st birthday of the man behind the Petri dish … I mean why not the 160th? That aside, want to know who I am talking about? Julius Richard Petri, the 19th-century German scientist, is the subject of Friday’s Google Doodle. If you’ve never come across his name before, you’ve certain heard of his namesake. The slightly stomach-churning Doodle features the famous Petri dish. Born in Germany, in 1862, Friday is Petri’s 161st birthday. The shallow, flat dish with lid that Petri invented helps bacteria grow so that they can be studied. 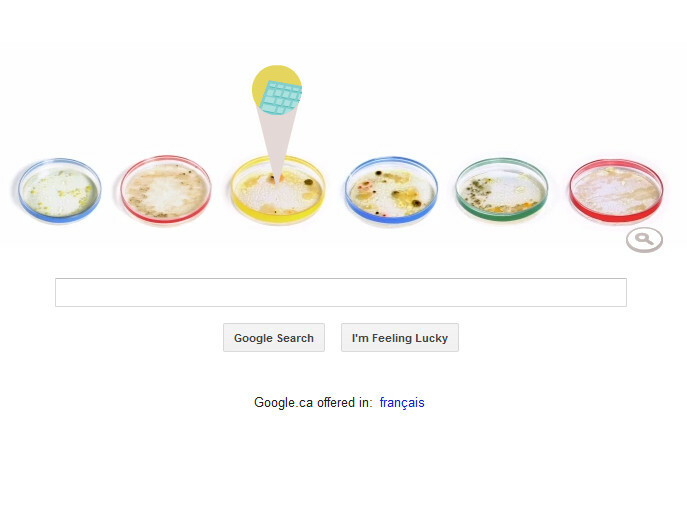 The Doodle to celebrate Petri is animated, and features Petri dishes in the signature Google colors. When you press the play button, a gloved hand and a swab swipes the dishes with bacteria. The bacteria grows, and when you click the dishes, different animations pop up, showing places where you might find bacteria, like a keyboard or a dog’s mouth. My microbiology/biochemistry was full of petri dishes – it’s welcome to see the homage. 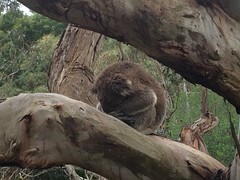 This entry was posted in Health Reporting and tagged petri. Bookmark the permalink.